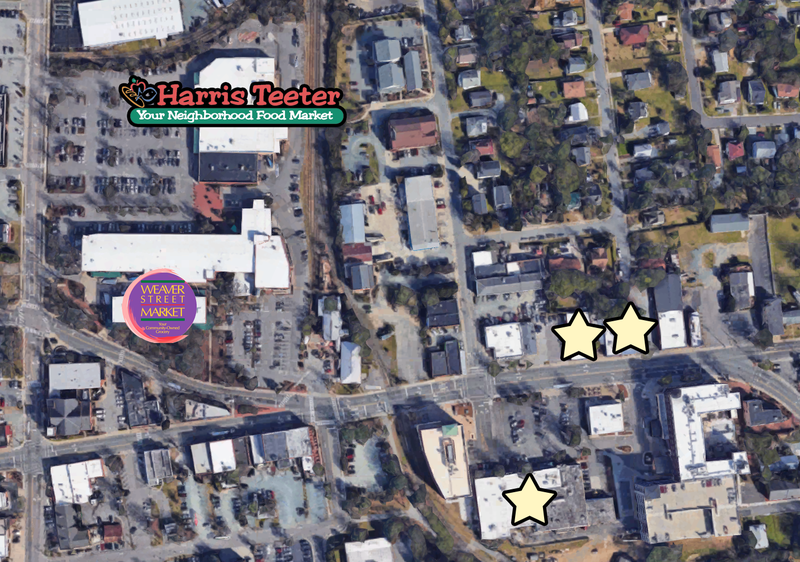 Let's return to downtown Carrboro for a little while to take a look at the Harris Teeter grocery store in the center of downtown. It's much larger than Weaver Street, and also more mainstream. Harris Teeter, a Kroger-owned banner, tends to lean upscale. This positioning works well in a town like Carrboro. 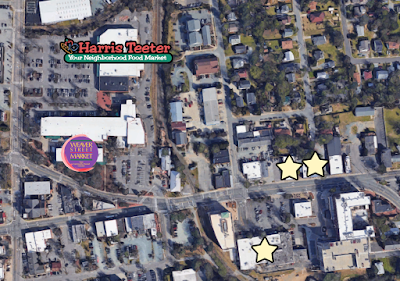 Harris Teeter seems to be quite popular. It's at least part of a very popular strip mall. I'm not too sure about the layout here, as I only had enough time to grab a few pictures inside. Anyone been here? It certainly looks like a beautiful store. The store is located at 310 N Greensboro St, Carrboro, NC.